What do you think of this striped dress? It's my current obsession and finds. I have the same in orange and blue. For the black and white dress, I did orange pumps and red tassel earrings to add a touch of color while for the blue striped I went with a yellow bag and black shoes. Which styling do you like most and how would you style it? 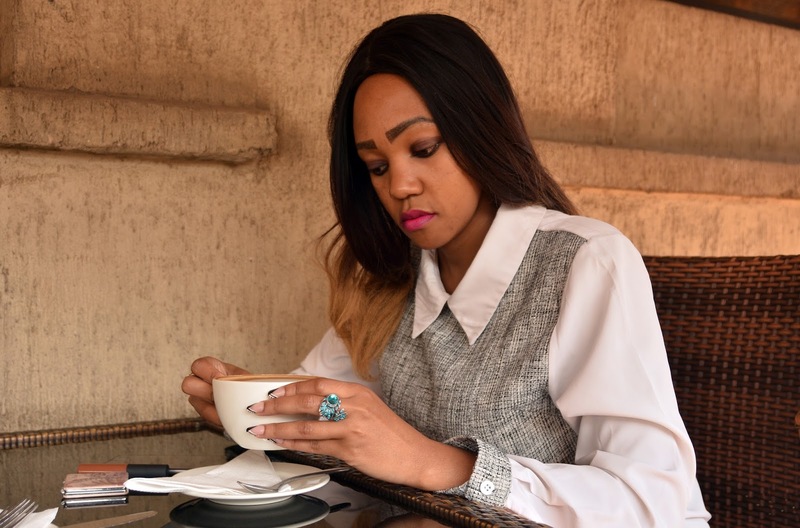 I hope you have had a good week so far. May the remaining be better. This dress looks amazing on you and yellow shoes are just stunning. So beautiful, dear! Oh, wow, a fantistic style, love the combination with the color of the shoes, really high fashion! Stripe dresses are so classic and chic. I love the dress paired with the red earrings. Have a great weekend. You look awesome in it! 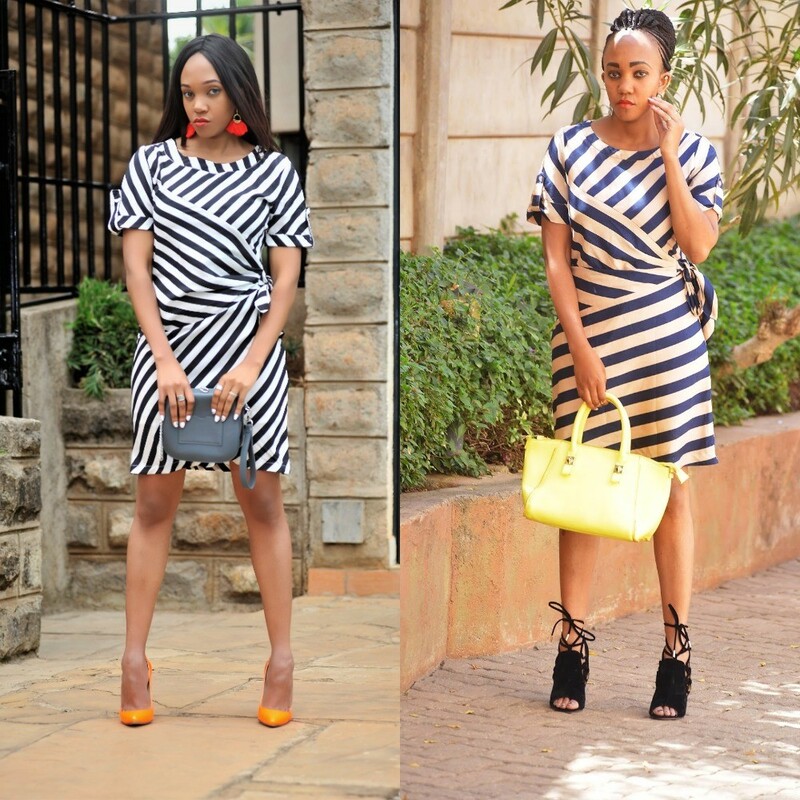 both ways to wear a striped dress are lovely! This dress is fabulous on you! I adore the pops of color with the earrings and shoes. Such a great dress:) I love anything striped! 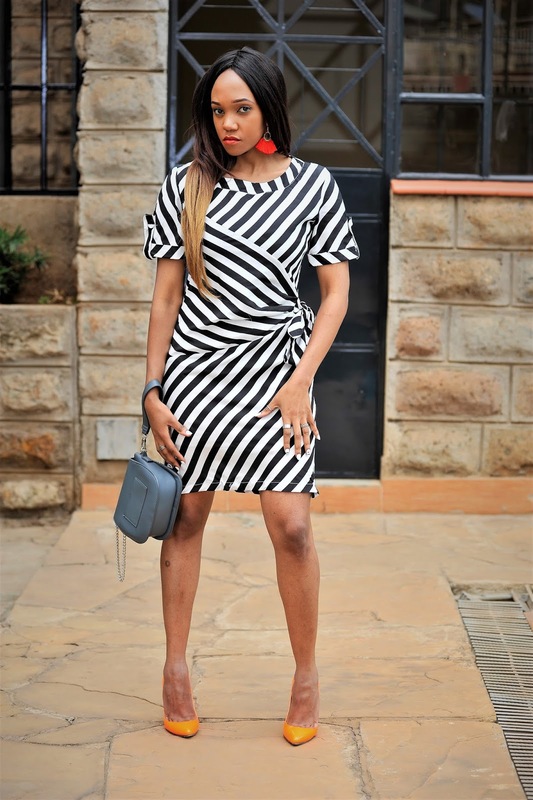 For sure I love striped dresses and I'm not surprised you own this dress also in blue and orange :) And you definitely know how to style a striped dress! Oh yes, girl! 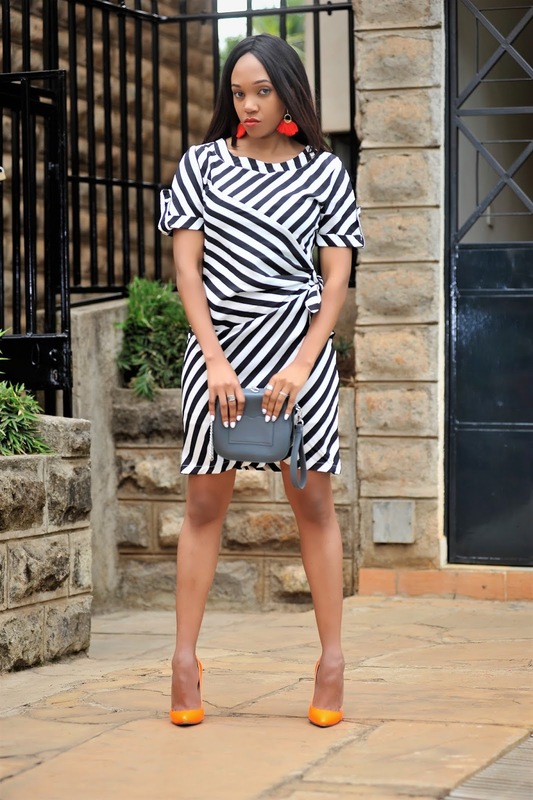 I love this striped dress and the accessories you used! The pop of color really compliments the whole outfit and you look super cute! The outfit of Navy dress is so Summer, and today's outfit of black one is so Autumn!! Looks very beautiful, dear! Thanks for sharing! I love both styling especially for the pops of color. You look amazing. great look you got their, Am in love!